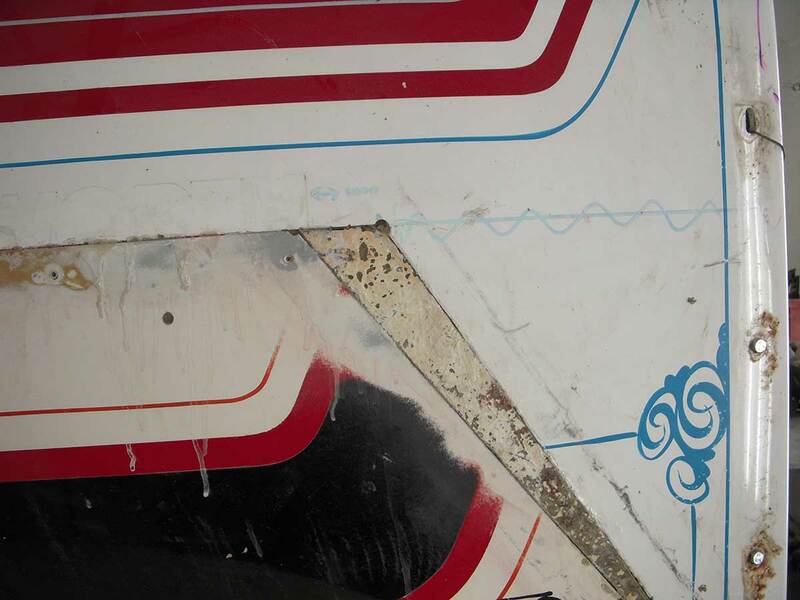 Worry not about Fibreglass repair as long as there is The Truck Factory! 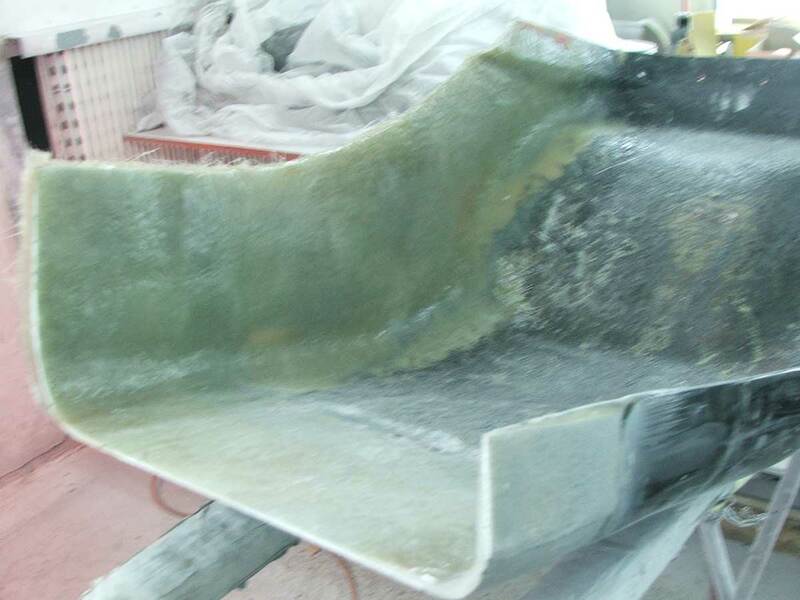 One of the other areas of truck repair that The Truck Factory never neglects is fibreglass repair. 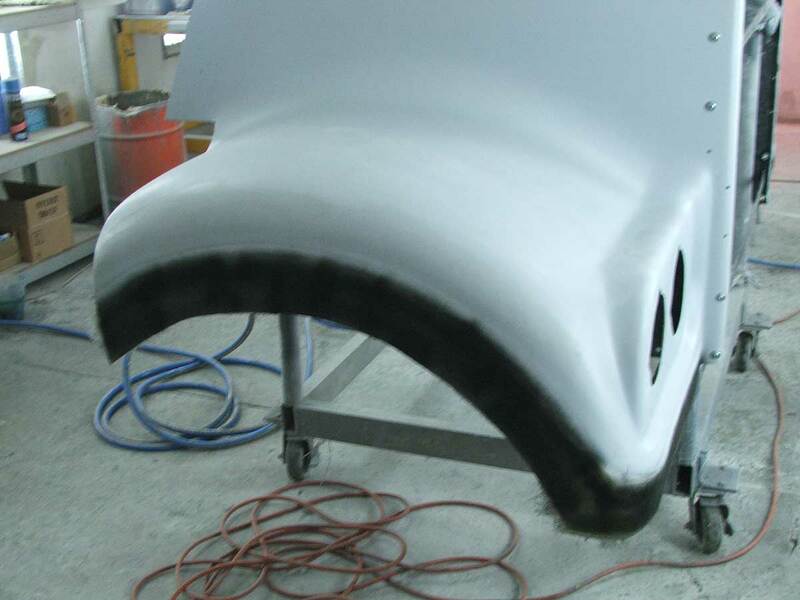 In our workshop we have the finest equipment, and in combining this with our years of experience, are able to provide truly exceptional fibreglass repairs that meet the individual needs of our customers. 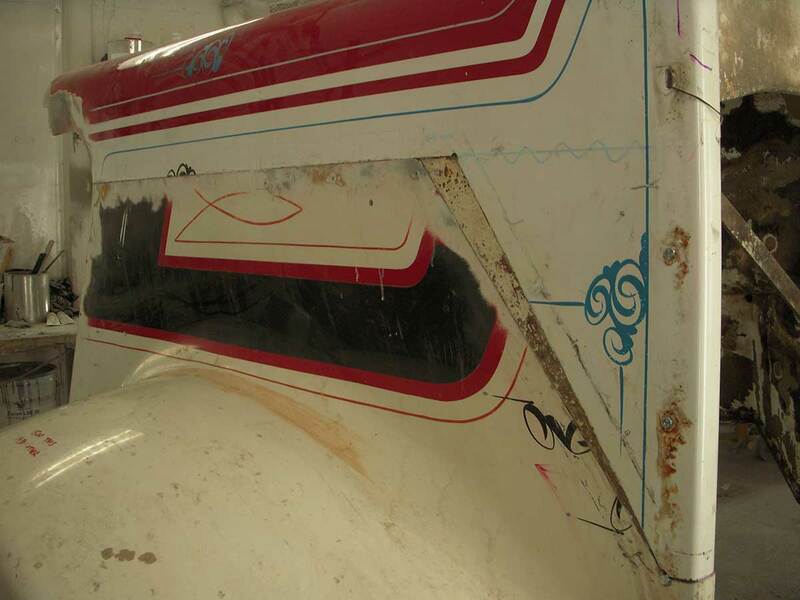 Our knowledgeable team is in a position to evaluate exactly what repairs need to be made on fibreglass bonnets and other plastic truck components, and carry out these repairs to the very best of their abilities. 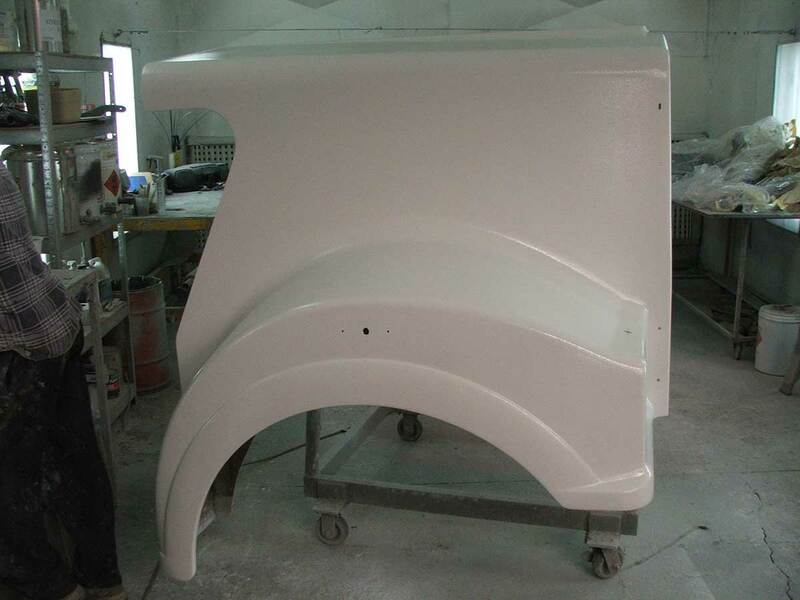 In order to repair the fibreglass components of a heavy vehicle, we rely on our decades of experience and always follow industry standard. This might include using materials such as polyester or vinylester, epoxy resin or chemical-resistant resin and utilising other fabrics. 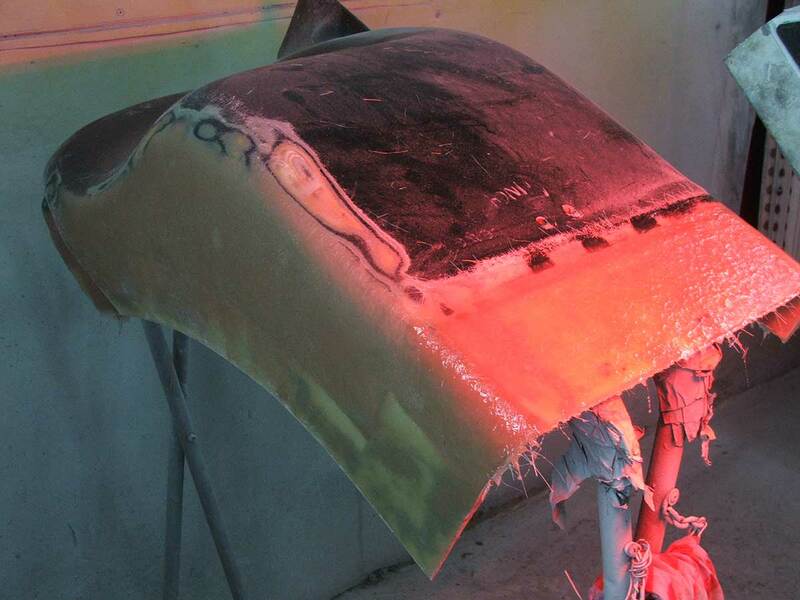 These could be carbon fibre, double bias or Kevlar. 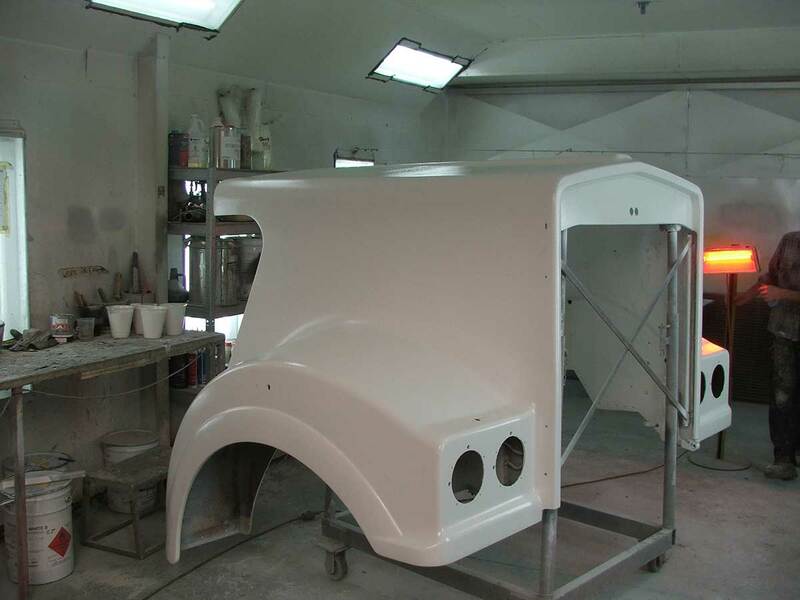 Gelcoats and flowcoats are used for the refinishing, to ensure the best quality for our customers and an end product that is durable. 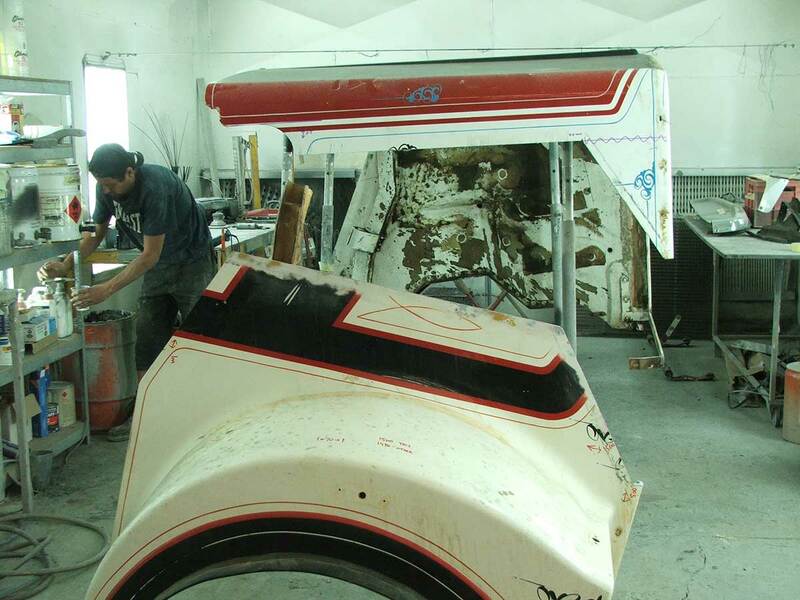 We also offer panel beating and repair, replacement of major cab strips and replacements in addition to cab realignments. 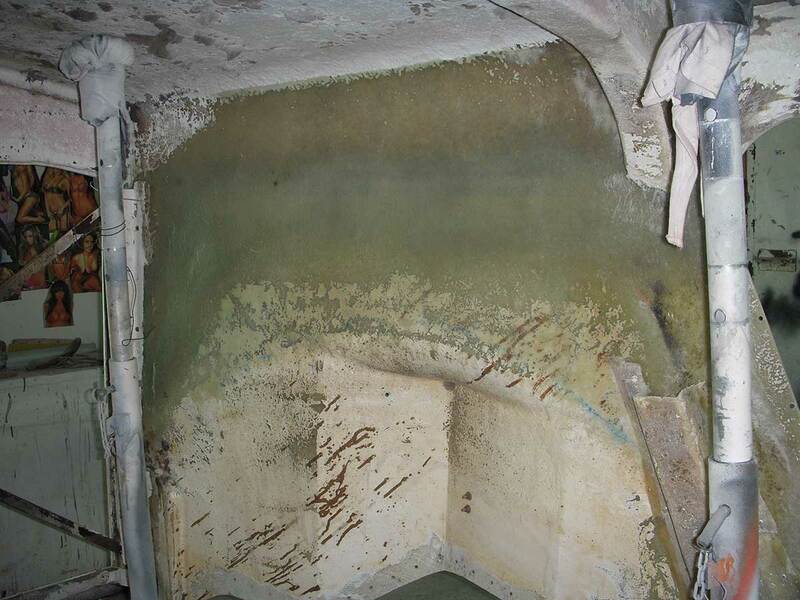 Happy customers are our aim and priority, and we have a history of satisfying drivers with our fibreglass techniques and end results. 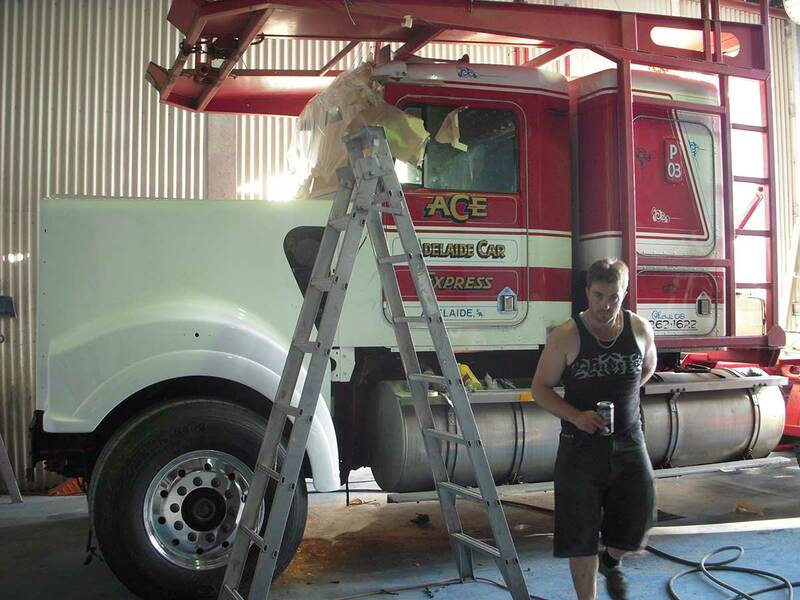 As we continue to grow as a business, we gain more knowledge on repairing the fibreglass and other plastic components on trucks, and incorporate this into our workshop methods to ensure our practices are always up to date.